Giving children antibiotics before they are two years old, increases the risk they will become obese, experts have warned. 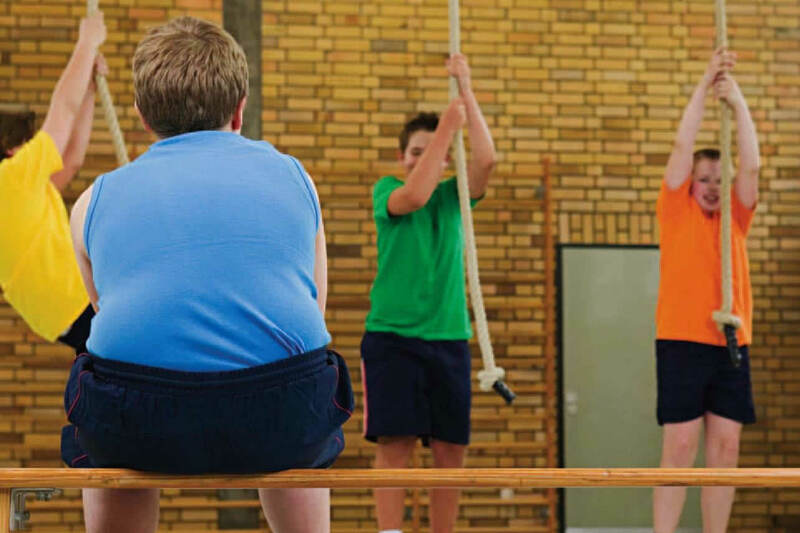 Three of four courses of the drugs in their early years is linked to childhood obesity, a new study conducted by a team at the universities of Colorado and Pennsylvania concluded. Study author Dr Frank Irving Scott said: 'Antibiotics have been used to promote weight gain in livestock for several decades, and our research confirms that antibiotics have the same effects on humans. The team of scientists performed a large cohort study in the UK to assess the link between antibiotic exposure before age two and obesity at age four. They found that children with antibiotic exposure had a 1.2 per cent absolute – and 25 per cent relative – increase in the risk of early childhood obesity. That risk was strengthened by repeat exposure to antibiotics. Antibiotics are prescribed in the US during an estimated 49 million pediatric outpatient visits each year.